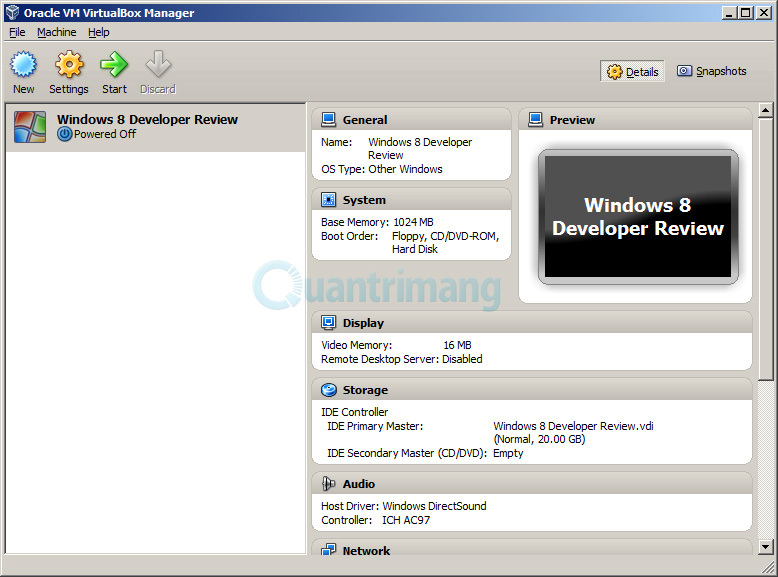 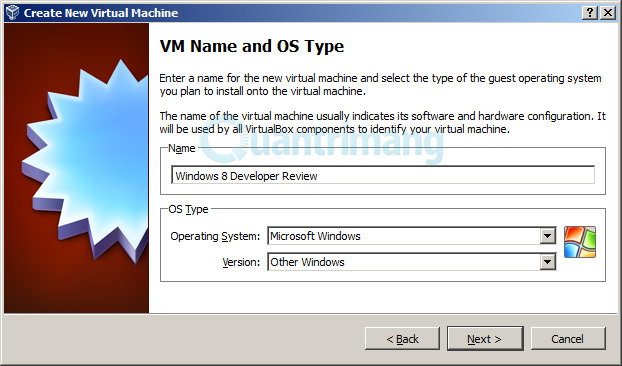 This tutorial shows how to install Windows 8 Developer Preview on VirtualBox. 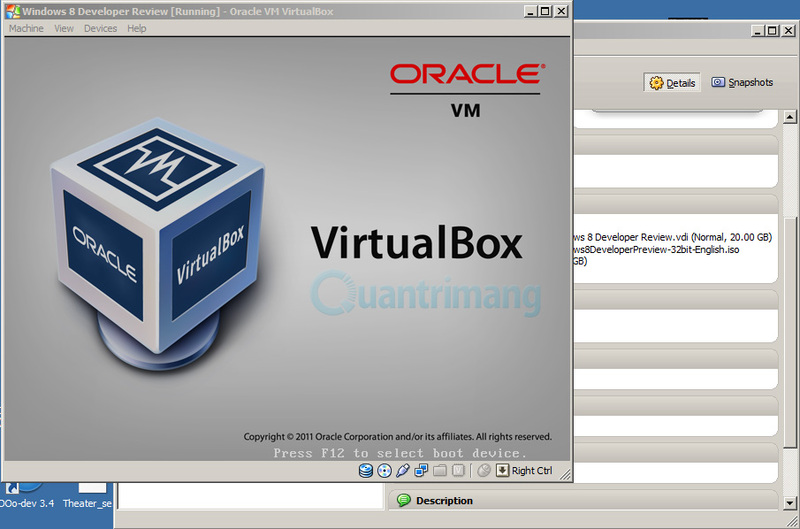 First, you need to download VirtualBox and install it. Choose the a mount of RAM memory at least 1GB (1204MB). Set the disk space >= 20GB to install Windows 8. In the next step, choose VDI (VirtualBox Disk Image). Choose Fixed Size to help the virtual machine run faster (note that it needs more space than Dynamically allocated). 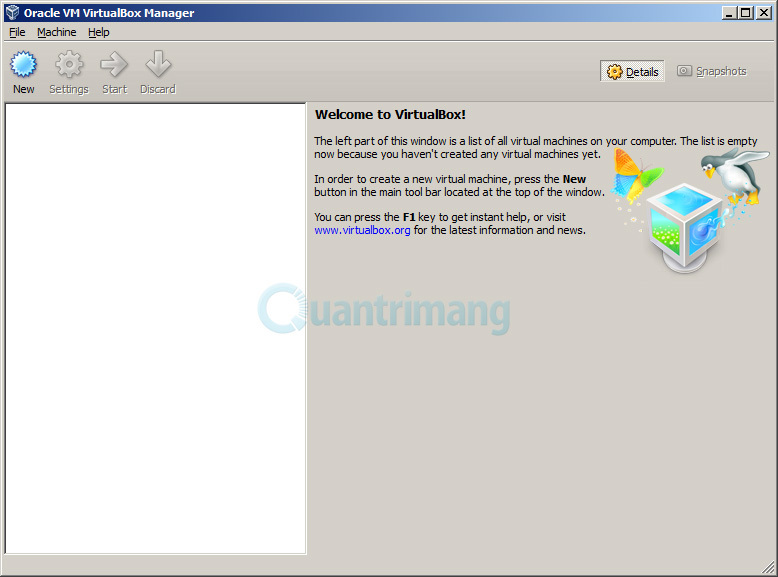 Choose the folder to save the file of this virtual machine. 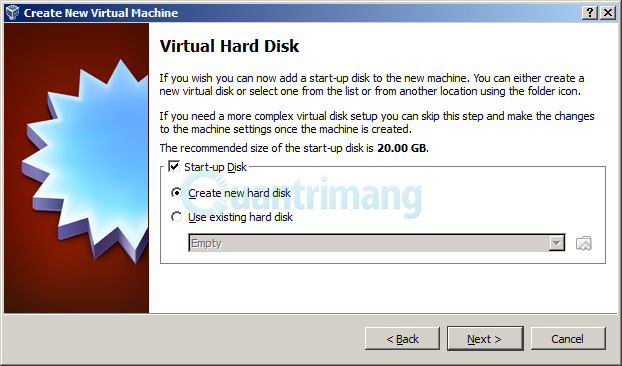 Click Start to start the virtual machine. 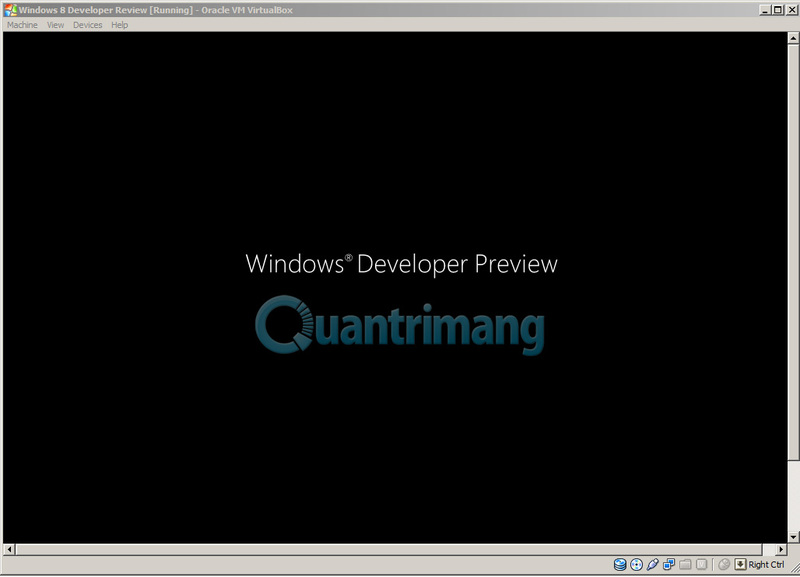 And the installation of Windows 8 will start. 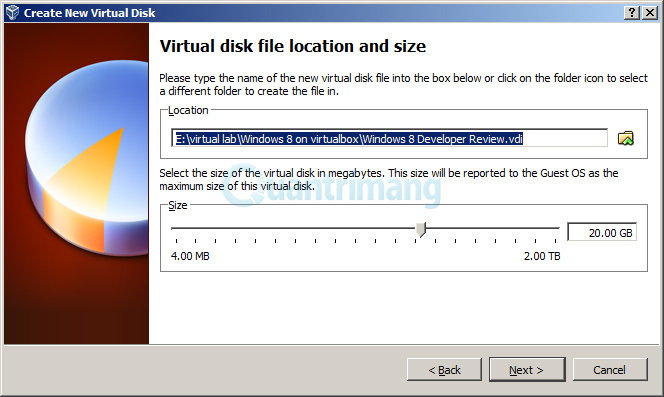 but I got to do my first system restore in Windows 8.http://www.hypervhd.comHas anybody else tries extracting the drivers and did you get it to work?